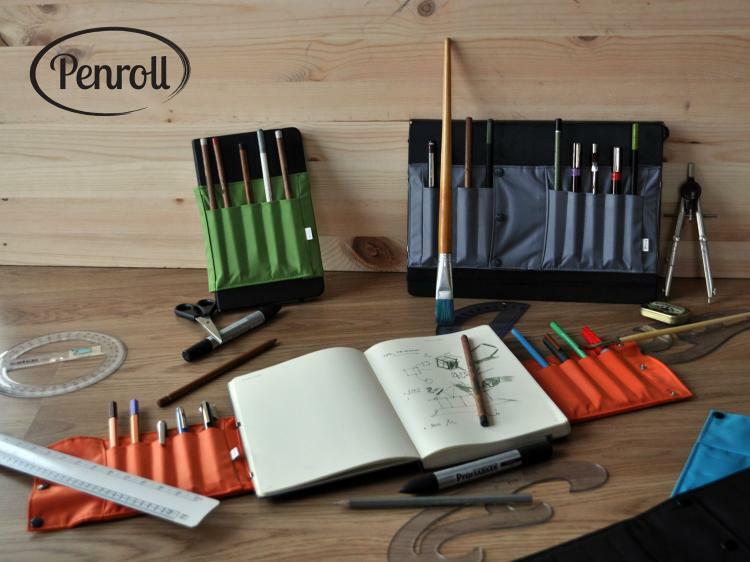 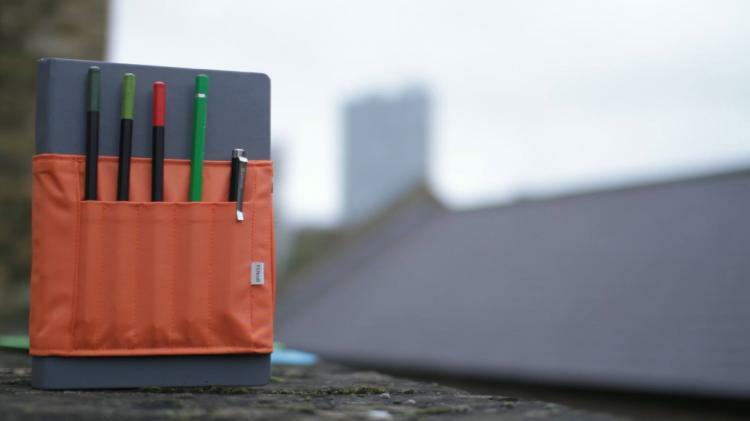 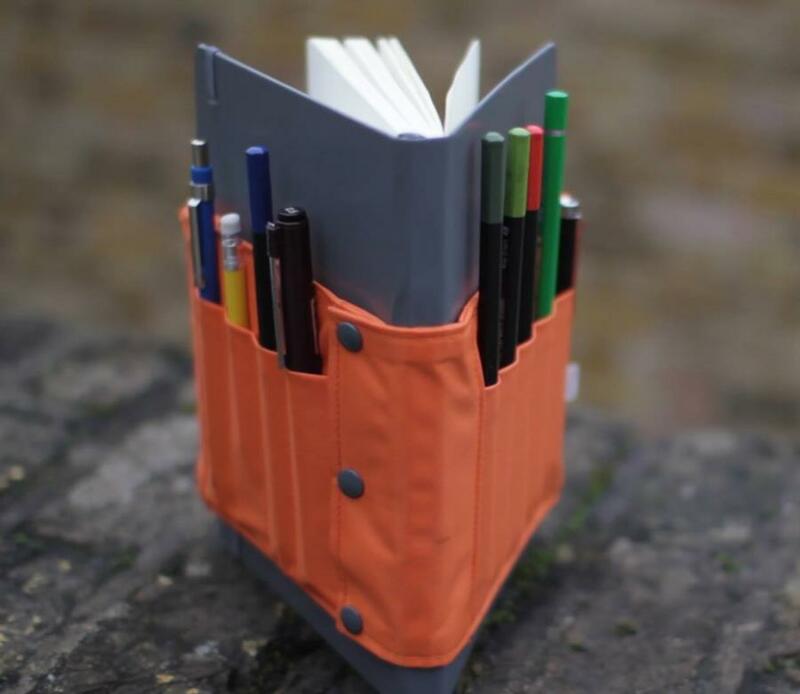 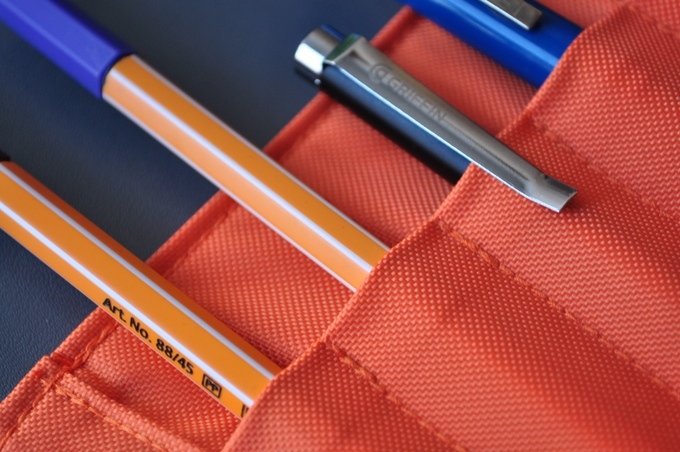 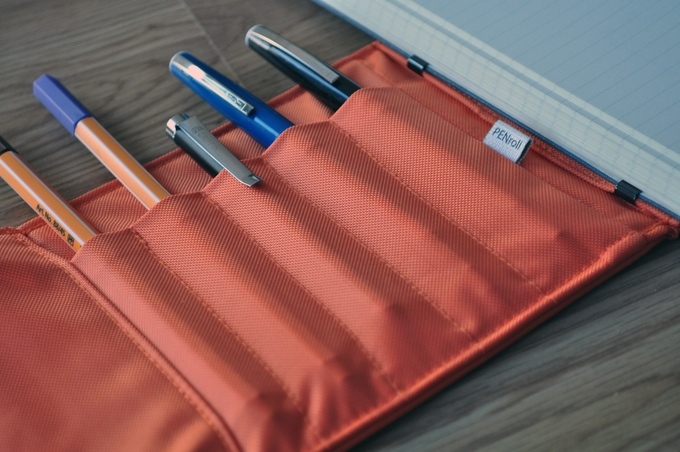 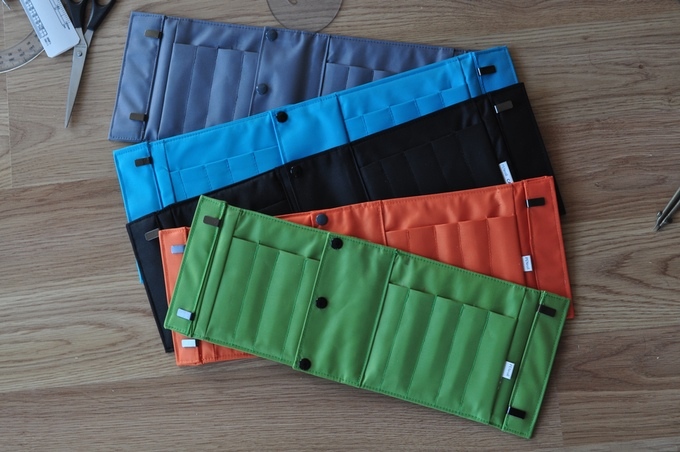 The Penroll is a unique tool-belt-type device that will wrap around any A5 or A4 notebook so that your pens, pencils, paintbrushes, or any other tool that a designer might need while out and about is right there ready to be grabbed. 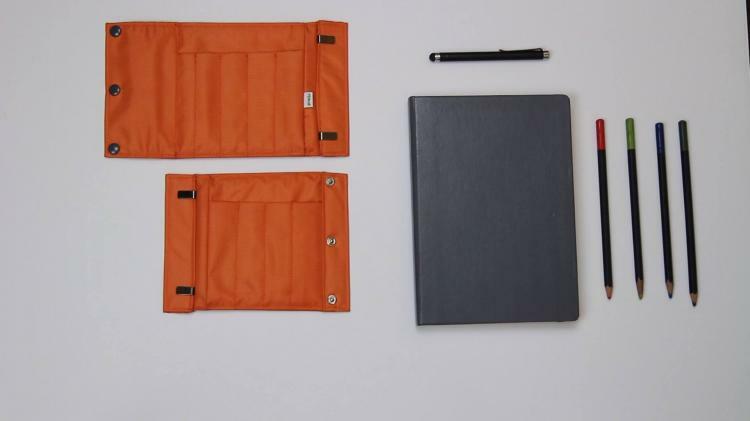 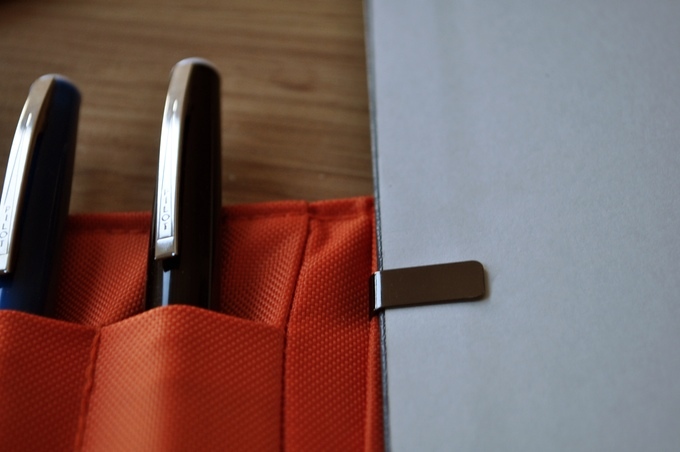 The way it works is the Penroll snaps into place right around the back of the notebook and on the front it has clips that attach to each side of the book, so that when you need to access your book, simply grab a pen/pencil and unsnap the penroll and open your notebook. 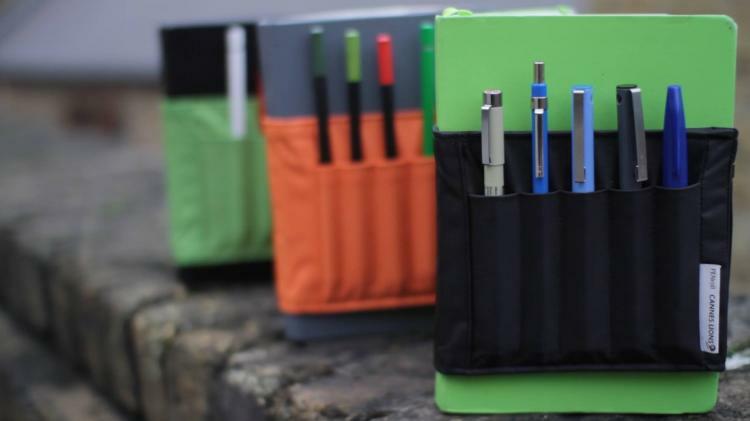 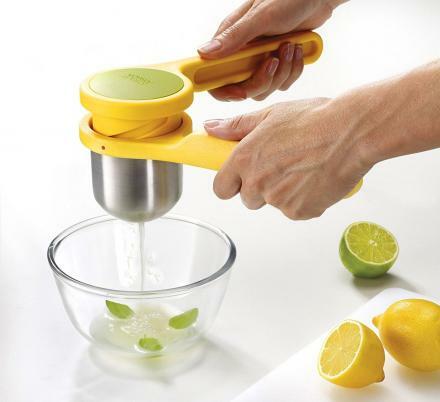 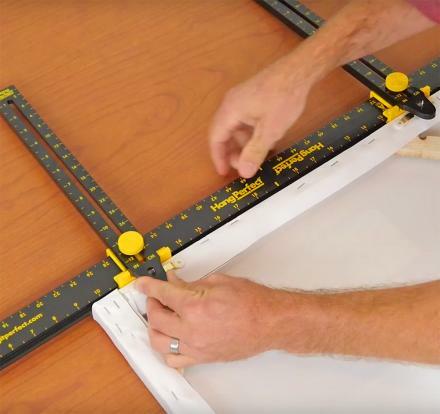 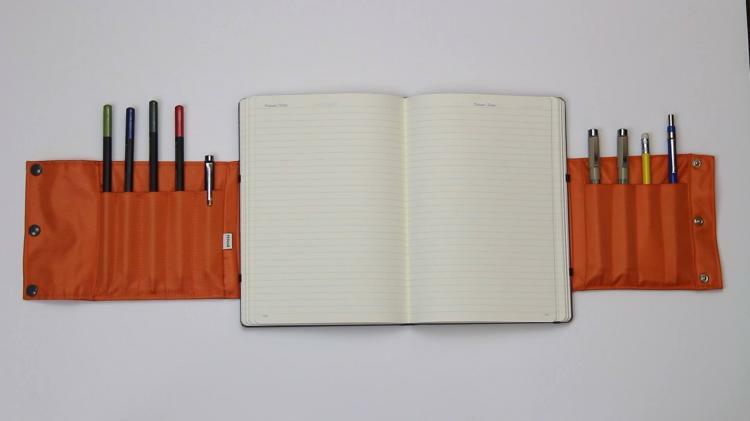 When unsnapped the penroll can lay flat on the table for easy access to your pens, pencils, and tools. 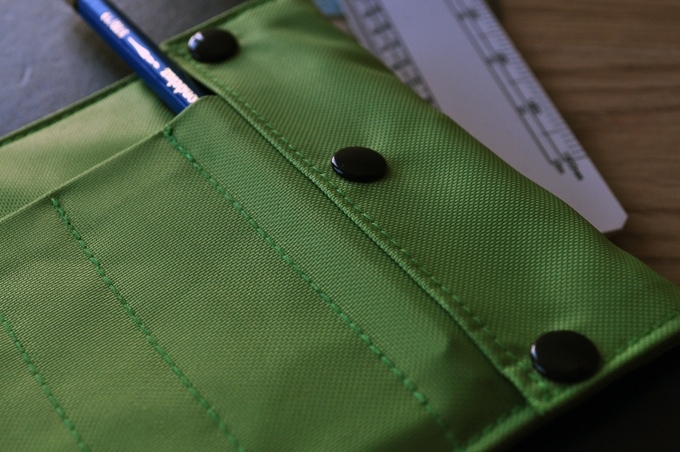 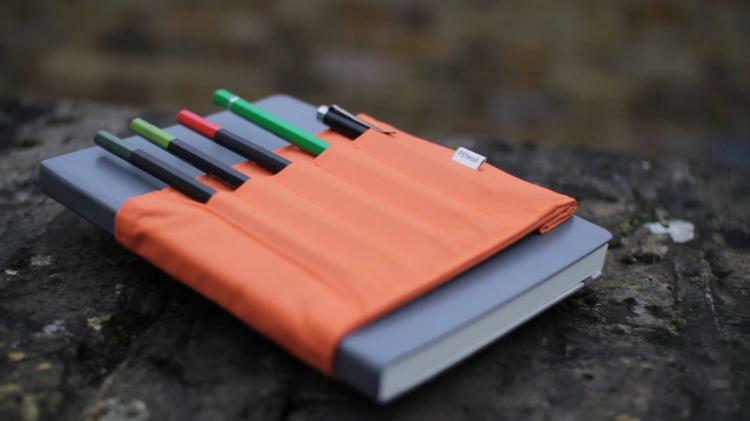 The Penroll notebook tool and pencil holder can hold up to 9 things at a time, is made from hard-wearing canvas, comes in a plethora of different colors to choose from, and the one-size of the Penroll is able to fit A5 and A4 notebooks, as well as large Moleskine © notebooks. 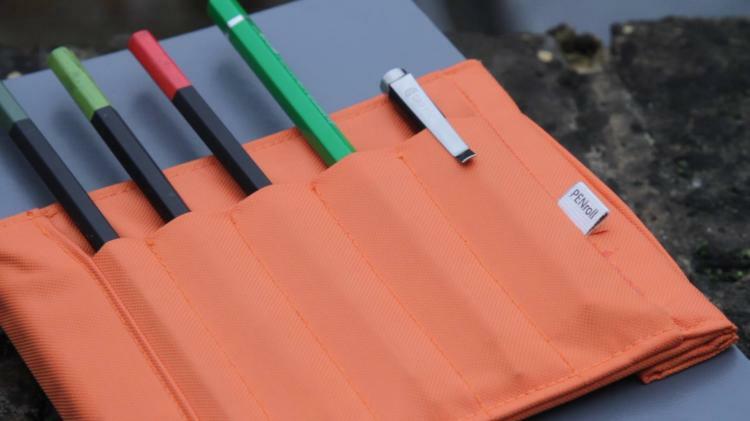 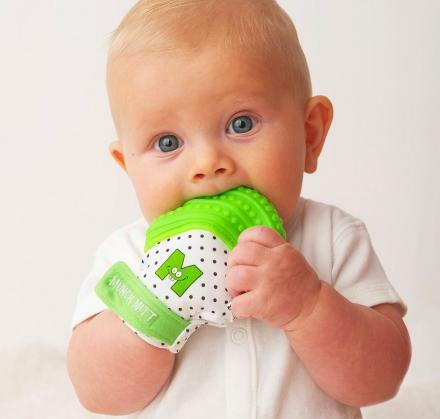 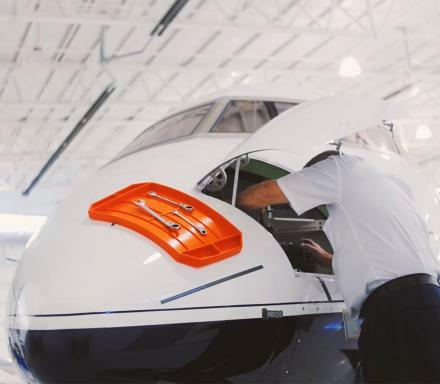 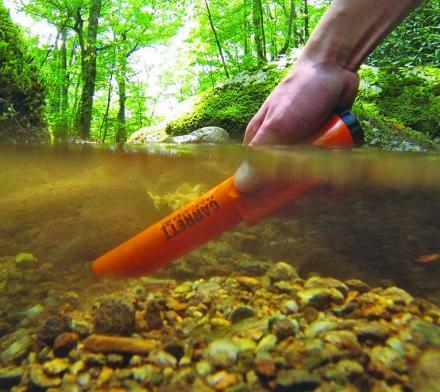 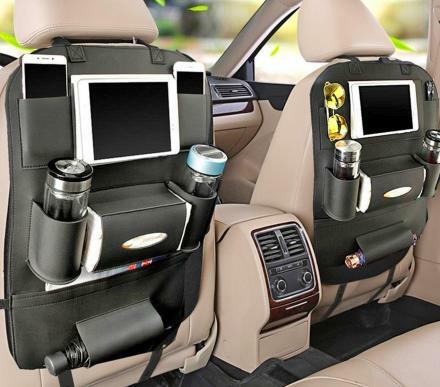 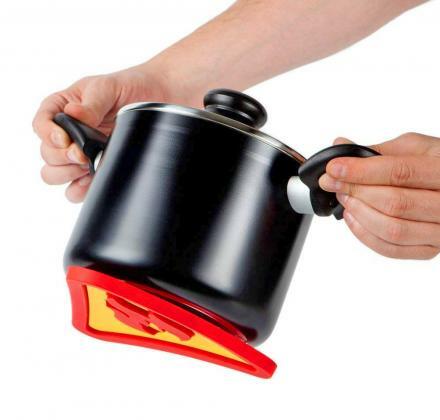 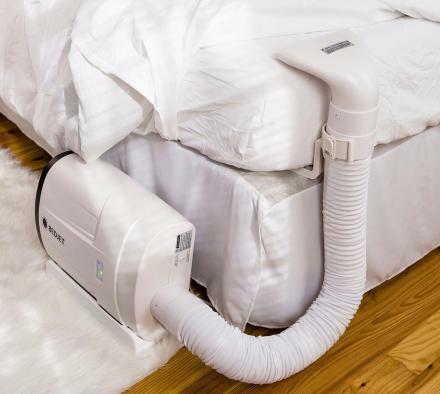 The Penroll is currently in a funding phase on Kickstater with an estimated delivery date of June 2016, so go reserve yours now, or get more information on their website, and be sure to check out the Penroll in action via the video below.